Scientists continue to seek out the root causes behind colony collapse disorder (CCD), which has been leading to declining honeybee populations for years. Between 2015-2016, the U.S. Department of Agriculture estimates that beekeepers around the country lost 44 percent of their hives. Many factors have been considered over what is causing CCD, including malnutrition, diseases, varroa mites, loss of land, pesticides, or some combination. However, as recently reported in Scientific Reports, one of those factors, a pesticide, could be affecting bees in a very specific way—by impairing their flying abilities. During their study, researchers from University of California at San Diego fastened harnesses onto honeybees and then flew the bees in circles inside a specially conceived device that resembled a swing, theme park-type ride. Sensors connected to the device detected minor speed changes while the honeybees flew at a regular speed for however long they could. This was before the bees were exposed, and afterward, to a neonicotinoid pesticide, thiamethoxam, in increments like what they would experience in a field of crops. The researchers noticed stark differences in the bees. After being exposed for one hour, they were seen in a rather “excited state” and could fly much farther distances for longer times. This could explain the singularities other studies have shown where honey bees leave their hives for foraging and then never come back. As per UC professor James Nieh, “Bees that fly more erratically for greater distances may decrease their probability of returning home.” There are also theories suggesting that neonicotinoid pesticides can alter honeybees’ capability of retrieving navigational memories. 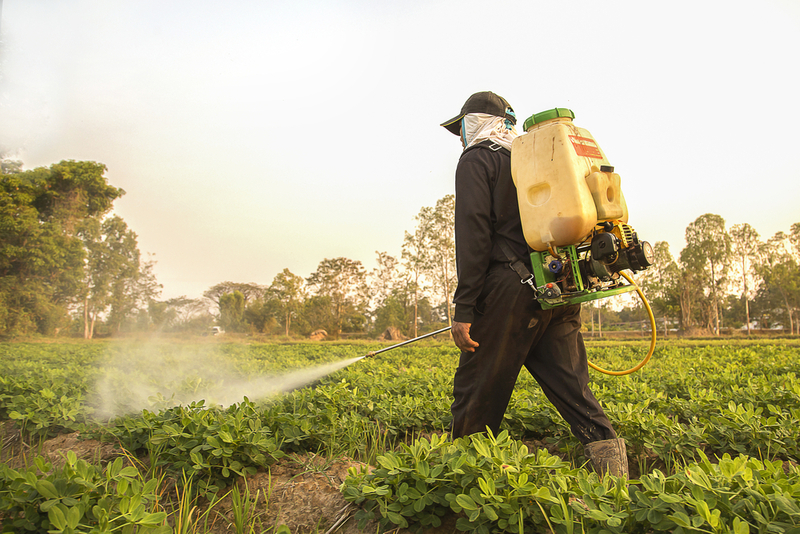 Thiamethoxam, a commonly-used chemical in neonicotinoid pesticides, can be found under product names that include Cruiser and Helix Xtra, which are both made by Syngenta. As of recent reports, the EU and Canada are currently considering a complete neonicotinoid ban for their citizens. 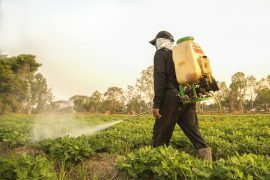 In that line of thinking, the EPA has almost finished regulations on thiamethoxam as well as four other neonicotinoids after enacting voluntary recommendations for those who work with these chemicals during periods when bees and other pollinators are the most susceptible to pesticide exposure. However, environmental advocates felt this was not enough after having called for mandatory restrictions.